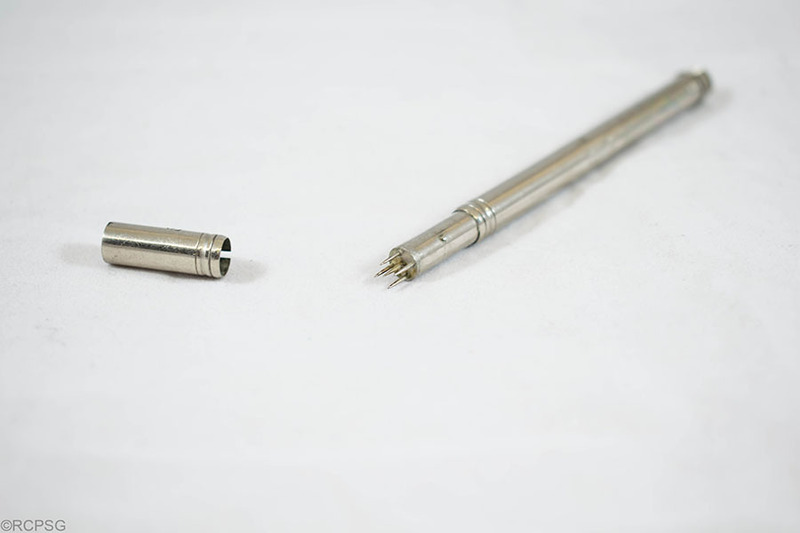 Pictured here is a small metal vaccinator, a device for administering vaccinations to patients. It contains 5 puncture needles, which would have been dipped into the vaccination solution before piercing the skin of the patient. Unknown, “Vaccinator,” Heritage, accessed April 20, 2019, https://heritage.rcpsg.ac.uk/items/show/82. Description: Pictured here is a small metal vaccinator, a device for administering vaccinations to patients. 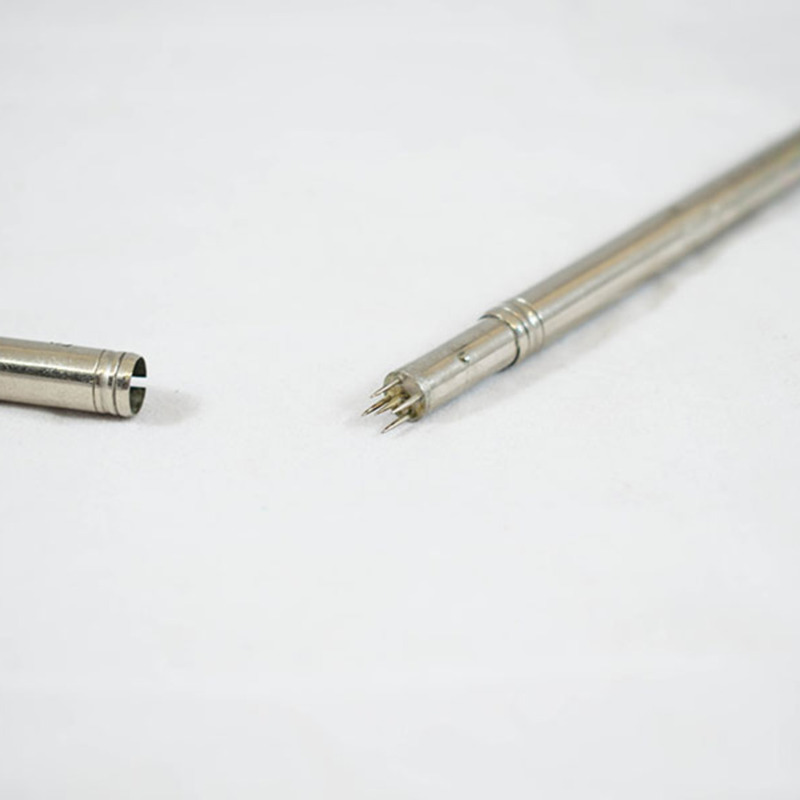 It contains 5 puncture needles, which would have been dipped into the vaccination solution before piercing the skin of the patient.